Laparoscopic surgery entails the use of modern techniques to perform operations on the abdomen of a patient using very small openings or “keyholes”. Conventionally, operations are performed on the abdomen of patients by cutting it wide open so that the hand of the surgeon can be inserted to carry out surgical procedures. However, the disadvantage of this is that wounds created may be large and the attendant pain of the wound may be significant. A large wound is equally at a higher risk of infection. All of this may lengthen the stay of the patient in the hospital and increase other problems that may follow operations. This prompted the development of technologically driven techniques whereby one or few tiny openings are made on the abdomen and with the use of a telescope, the same operations can be carried out without cutting the abdomen wide open. Over the past three decades, laparoscopic surgery has been shown to give so many advantages over the open method in developed countries such that the majority of operations in the abdomen are now carried out by laparoscopy. 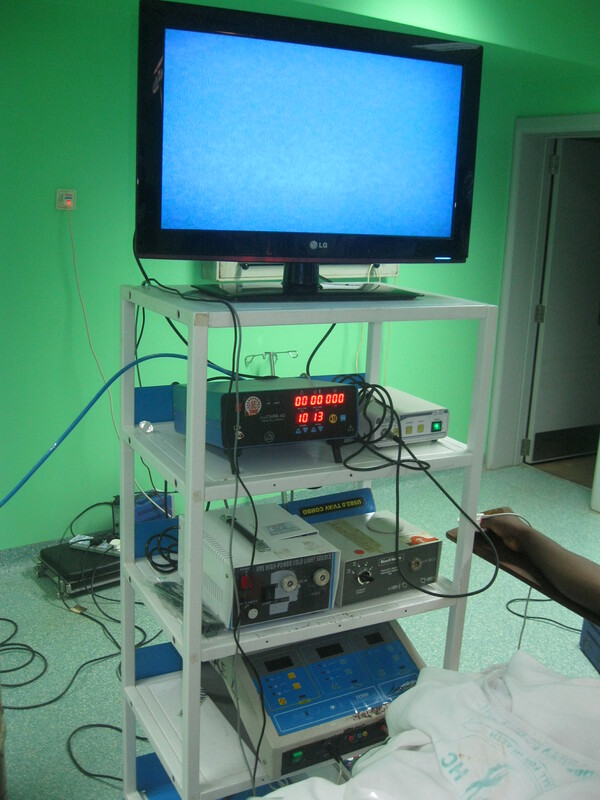 Unfortunately in Nigeria and in many other developing countries, laparoscopic surgery, with all its advantages, is still not routinely performed in many hospitals. 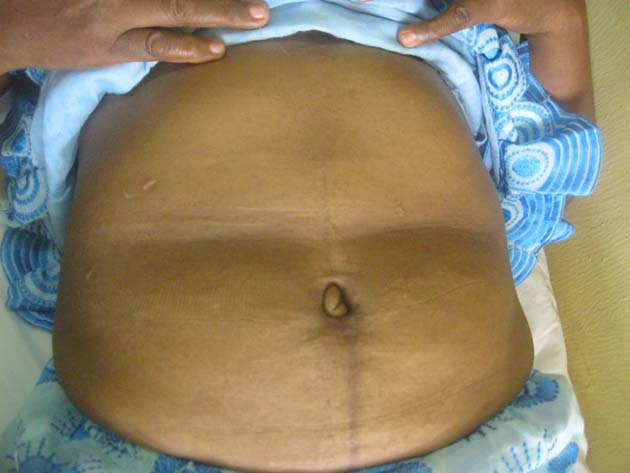 OAUTHC offers a unique advantage for Nigerian patients who desire laparoscopic surgery. Hitherto, many of these patients travel outside Nigeria and recently some pay astronomically high fees to have laparoscopic surgery in the few private hospitals that have the facilities. At OAUTHC, Ile-Ife, however, laparoscopic surgery is highly subsidized and the cost is as low as 10% of what obtains in private hospitals in Nigeria. The hospital Management magnanimously waived the extra costs that are usually factored into the fees of patients for such procedures. For this reason, a number of patients who were initially referred abroad were successfully operated upon in Ile-Ife. Out-patient clinics for patients with general surgical abdominal conditions desiring laparoscopic surgeries hold at 8am every Tuesday at the Surgery Consultant Out-Patient Clinic at the Phase II building of the hospital. Such patients may also attend Surgery clinics on Mondays or Thursday at the same time and venue.